YouTube is a big place and finding funny videos can sometimes be difficult. Here is a mixtape of videos that are less than 60 seconds that will (hopefully) crack you up. There are no doubt some classics in here you’ve already seen. Perhaps some of them are your “go to” videos already when you need a laugh. Maybe you’ll discover a gem in here you hadn’t seen. 2) Hey, Ron. Hey, Billy. 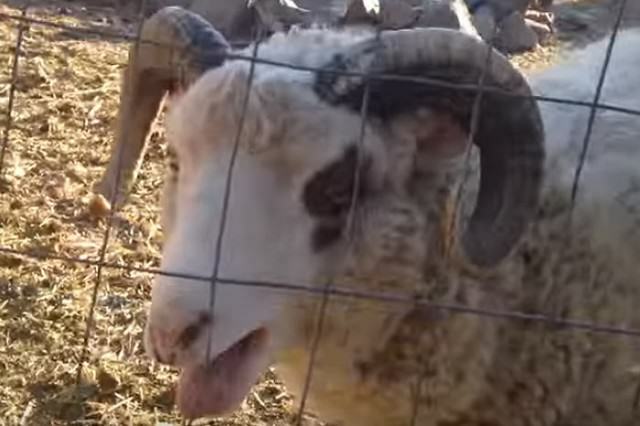 3) Sheep could use a throat lozenge. 4) Why you heff to be mad? 10) Cat runs into glass door. If you want to dig up some more gold put aside another hour and head to this reddit thread.